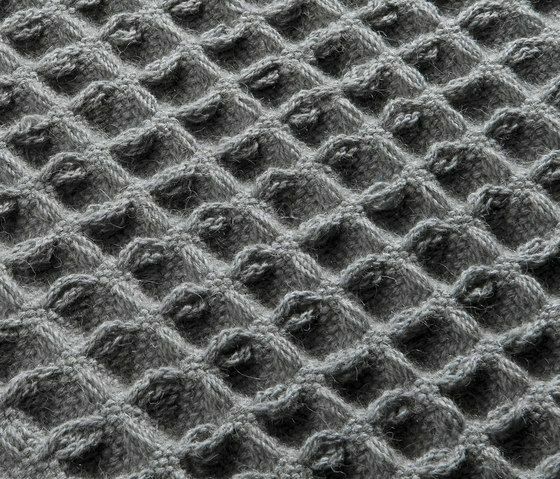 Waffle rugs and cushions have an original, strong and very comfortable structure, courtesy of their unique 3D knitting process. 100% wool. Handmade. « Objekten Systems is much more than a design brand; it is the vehicle of a new design vision.